Business France, the national agency supporting the international development of the French economy, will be exhibiting across 4 French pavilions at Gulfood 2019. 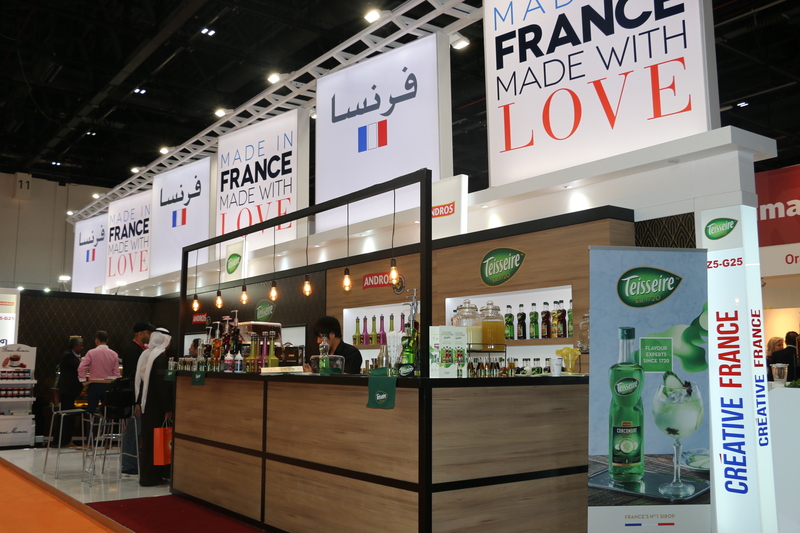 The region’s renowned F&B trade show will showcase products of over 70 French brands and companies. This year, many of them that introduced their products in the year’s past are returning, whilst new companies have come on board to present their new offerings in the world of F&B. This year, the regional partner agencies – DEV’UP Centre Val de Loire (Center of France), Hauts de France (North of France), Aquitaine Food Agency (South West of France) and Bretagne Commerce International (West of France) – will also be in attendance to support companies from their region during Gulfood.